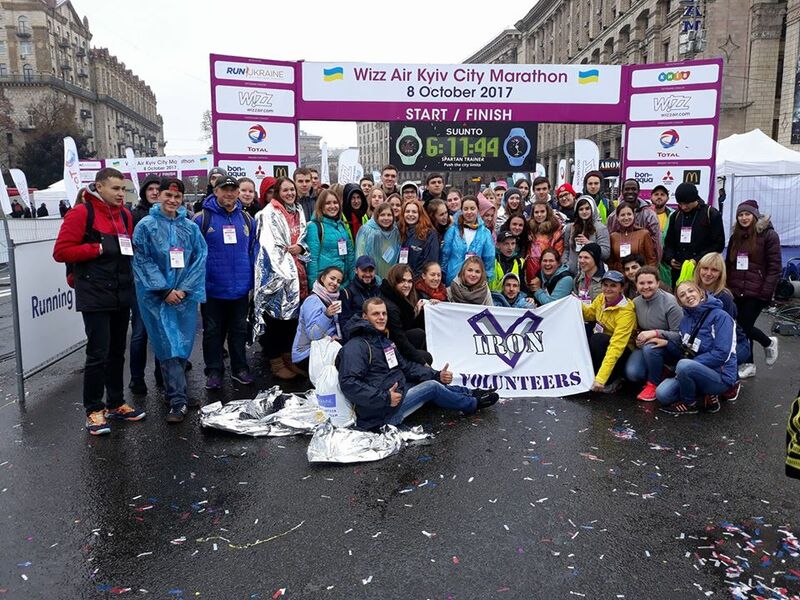 Over 10,000 professional athletes and amateurs from 52 countries took part in 9th Wizz Air Kyiv City Marathon 2017, which took place in the Ukrainian capital on Sunday, October 8. 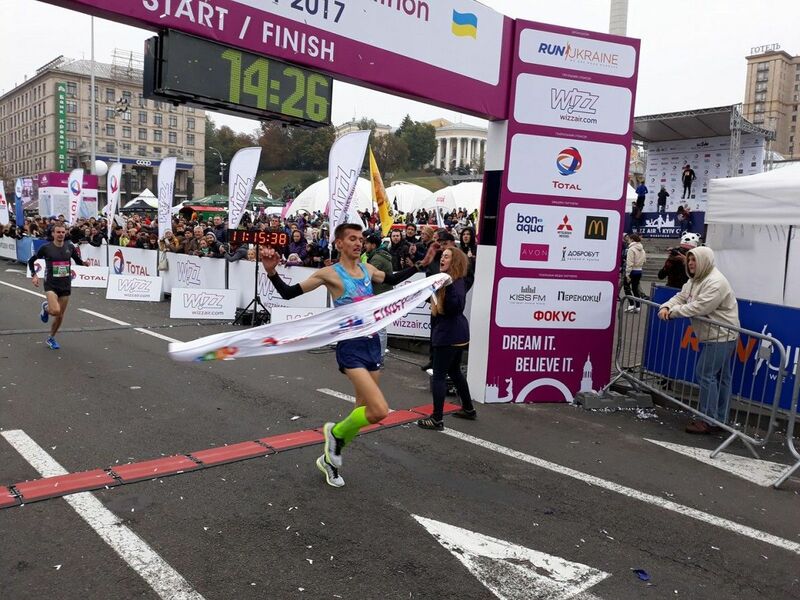 Artem Piddubny from the east Ukrainian town of Bakhmut, Donetsk region, has won the marathon, according to the TV news service TSN. 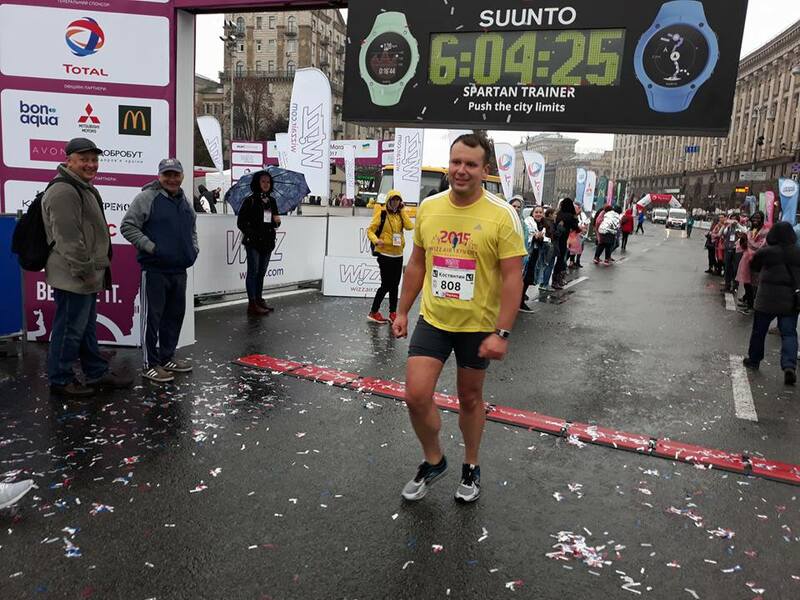 He ran 42.195 km and crossed the finish line in a time of 2 hr 24 mins 20 seconds. 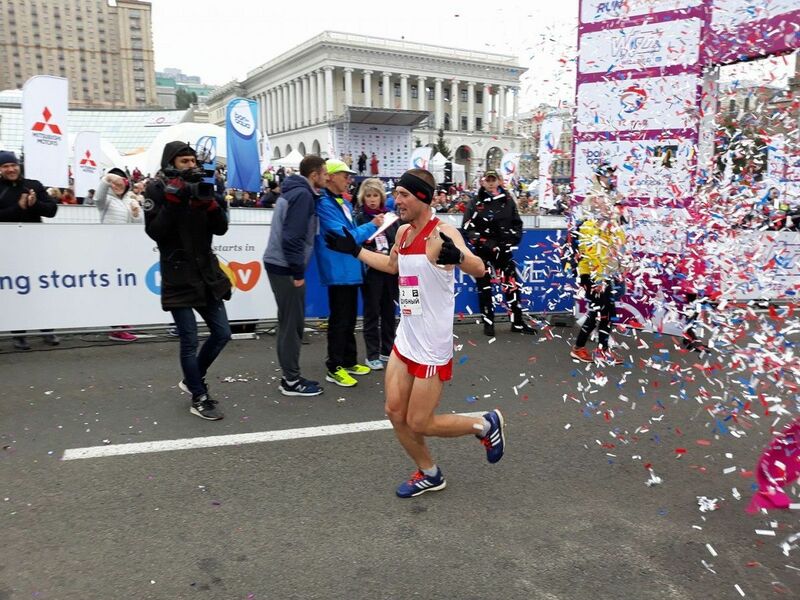 The second was Anatoliy Bondarenko who was in at finish 6 minutes and 15 seconds later (02:30:35), and Volodymyr Vaskov came third (02:31:39). 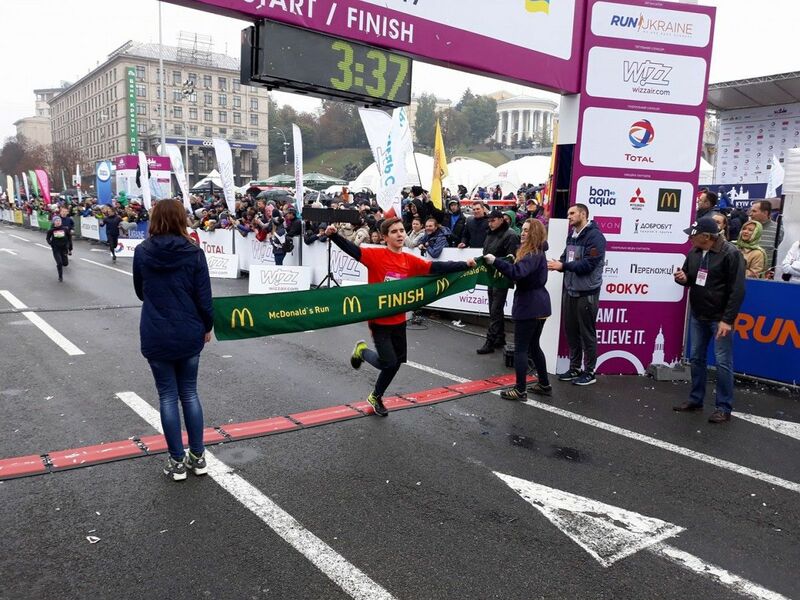 Female runners who won the marathon were Ukrainian national Iryna Masnyk (02:48:13) and Elena Mararevych from Russia (03:08:56); another Ukrainian citizen Maryna Shapovalova came third with 03:12:20. 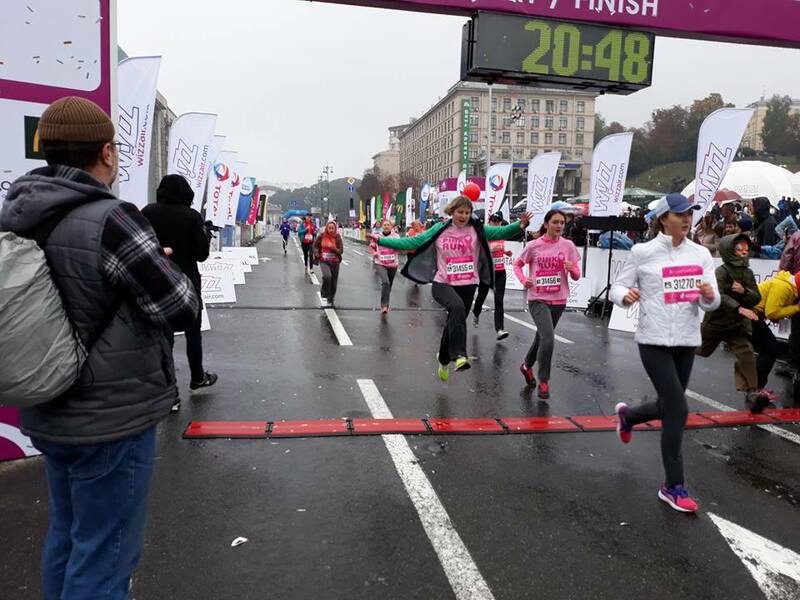 Read alsoKyiv Half Marathon embraces EurovisionThe Peremozhtsi (Winners) run at a distance of 2 km during the sports event was designed to raise funds for prosthetics for Ukrainian soldiers wounded in the Donbas war. 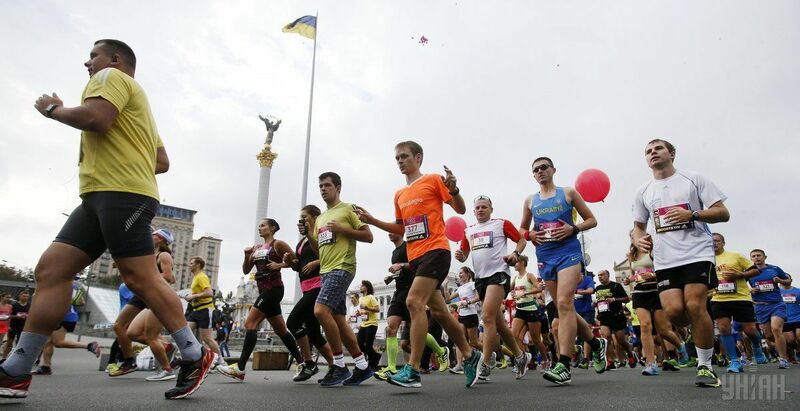 The sports event was marred by an athlete's death. 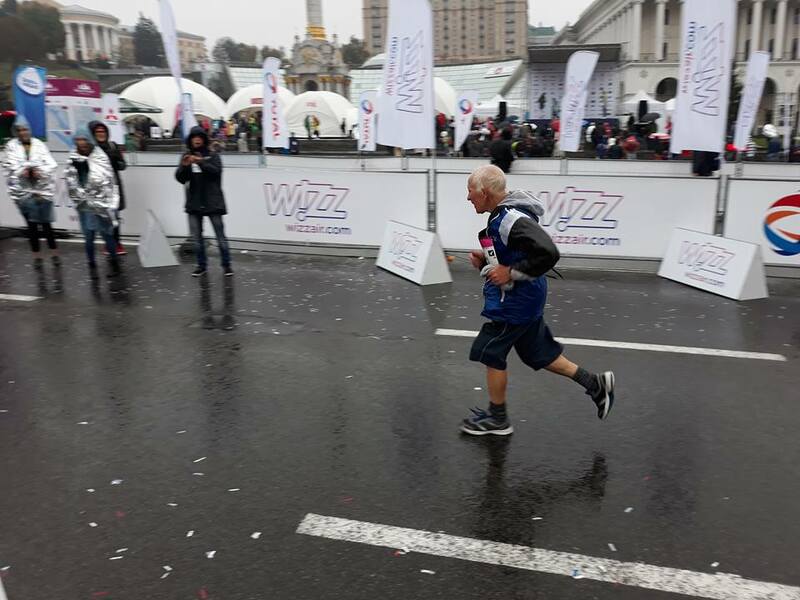 A man, 54, from the western Ukrainian city of Ternopil died during the 10km run. 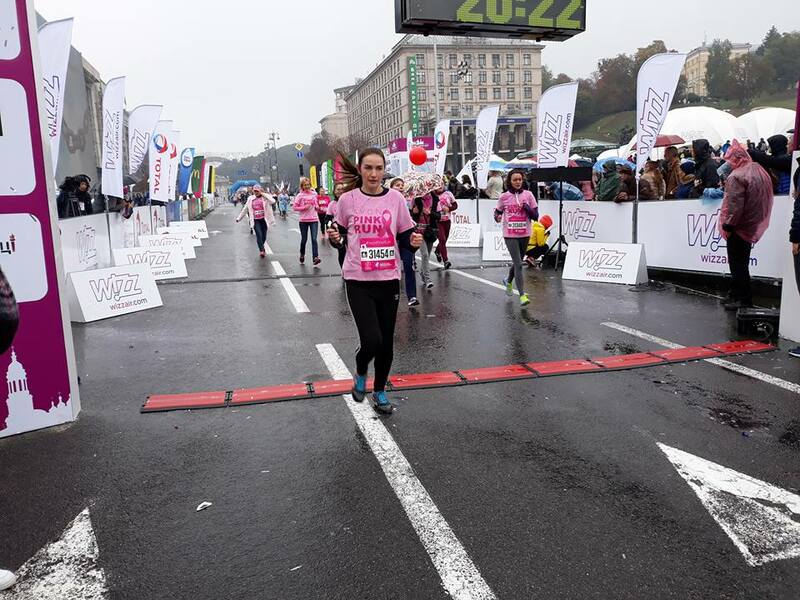 "It happened at the 5th kilometer," one of the organizers said. 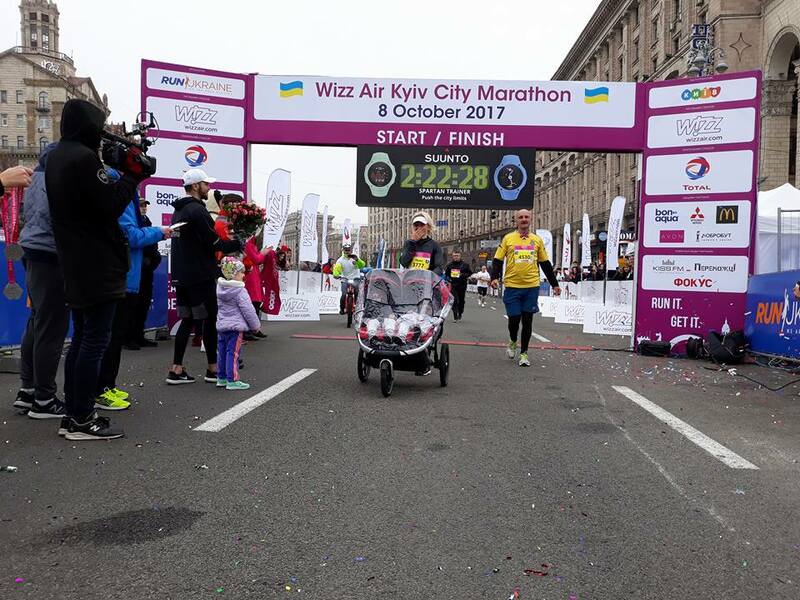 "He participated in such a marathon for the first time." He felt bad, fell, then other athletes tried to help him. Volunteer doctors from the Med Help mobile service who arrived a minute later were unable to save his life, and he was already dead when an ambulance arrived. 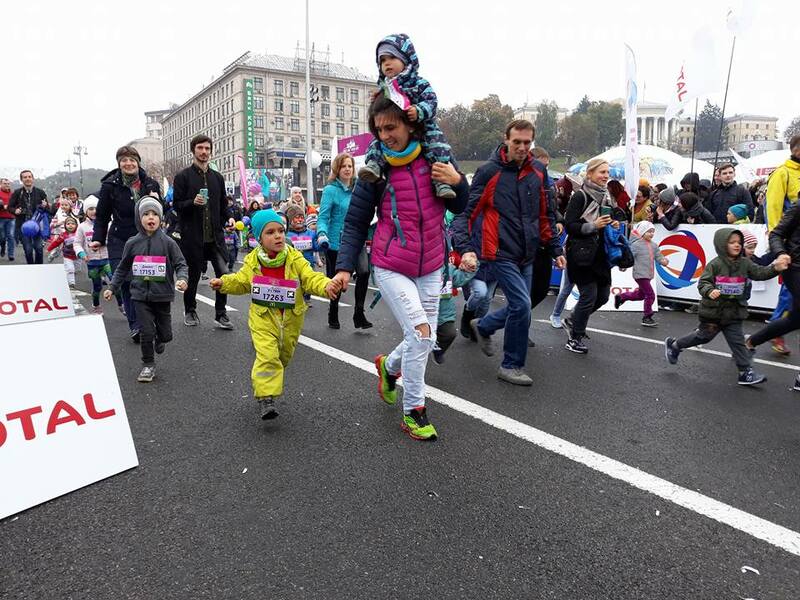 His wife, daughter and son-in-law were waiting for him at the finish line.